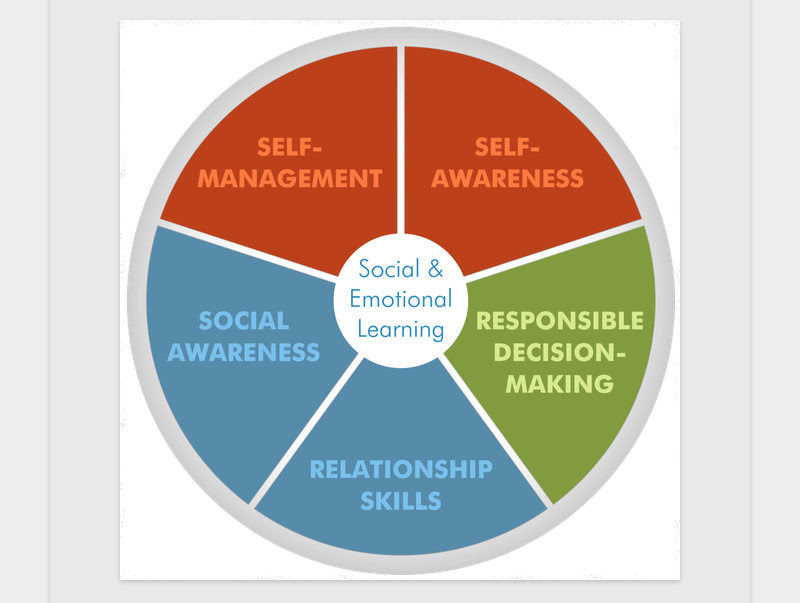 The new K-12 curriculum maps out what teachers teach and what students are expected to learn. While it focuses on the basics of reading, writing and arithmetic, the new curriculum teaches them in a way that students also learn the collaboration, critical thinking, and communications skills needed to succeed after high school. “A year after ending a bitter five-week-long school strike, the province and the teachers’ union have worked together to develop a new curriculum that is being phased in starting this year. The changes are meant to be less prescriptive, encouraging more emphasis on critical thinking and communication skills. You can now register for the October 24th conference online! All SD57 PACs are being sent a link with information, and how to receive the two free tickets each PAC receives. DPAC will be supporting our PACs who require travel subsidies, and is working with BCCPAC to provide travel subsides for other PACs in the area. As of 3pm on September 23rd, we have 5 tickets remaining for this event. We will be keeping a wait list, and ask if people who have registered cannot attend, to please let us know. The Canadian Cancer Society is hosting a free, radon public information forum on Wednesday, October 7th at 7pm at the Kordyban Lodge in Prince George (1100 Alward Street). The forum will feature speakers from the Canadian Cancer Society, Northern Health and CAREX Canada (a leading national organization focused on carcinogen surveillance), as well as mitigation professionals. The forum will address the health effects of radon, radon levels in the North, how to test and mitigate your home, as well as the status of radon testing in Canadian schools. The presentations will begin promptly at 7pm followed by a facilitated question and answer period. Participants will have the opportunity to ask questions to any of the speakers, as well as purchase a radon test kit or speak to a mitigation professional until 8:30pm. If you would like more information, you are welcome to contact myself or my colleague Megan Klitch at 250-645-2370. We also encourage you to share the information with anyone you think may be interested. Please find attached the Pro D Day Flyer for September 25th. The flyer is produced as a community service by the City of Prince George and promotes recreation, fitness, culture and education and is a valuable resource for parents and teachers that are looking for activities for kids to be involved in on Sept 25th Pro D Day. This is the first edition of the flyer for the 2015-2016 school year: a flyer is distributed prior to each Pro D Day, Spring break and Summer break. Parents, how can you support your teenagers to build a brain for lifetime optimal performance? 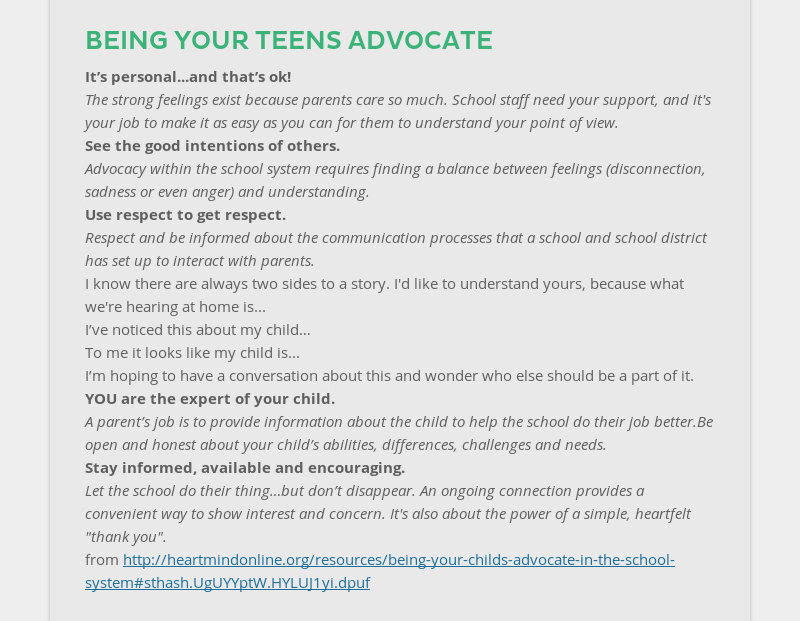 Tweens & teenagers, how can you get your parents to understand and support you? Join our speaker, Gary Anaka, for this fun and information session. Gary Anaka is a Special Education Teacher, Author, Brain-Based Learning Facilitator, Advocate for Health and Wellness, and an inspirational Public Speaker. 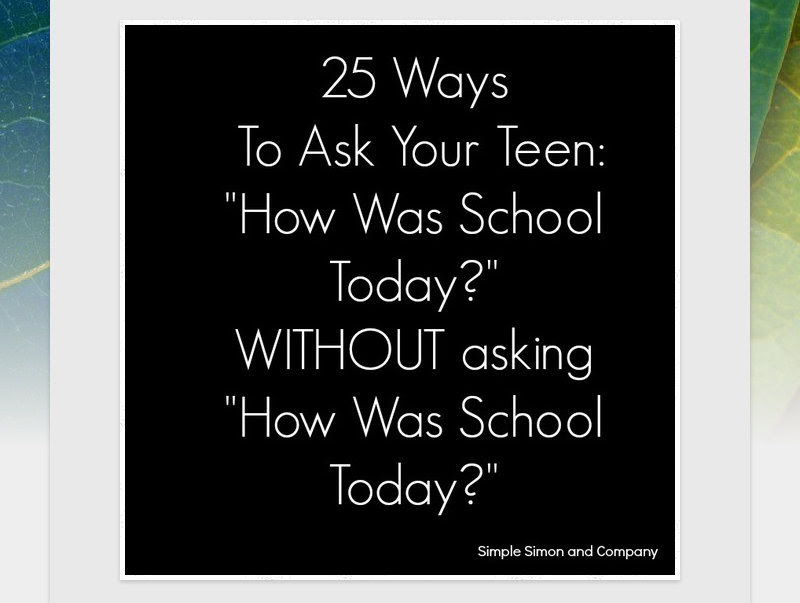 Did you ever wonder why your teenagers do the weird and wacky things they do? Do you buy the myth that it is all about raging hormones? Neuroscientists are opening the window on the mysterious teenage brain giving parents inside tips that account for their emotional changes, rule breaking, defiant attitudes and sometimes dangerous behavior. The teenage brain is wired differently than any other generation in history. It is a work in progress. Huge changes are occurring in the brain. Your teens are experiencing biological turmoil. Their brain is a construction zone with blossoming, pruning, mylenating, reconnecting and reconfiguring going on constantly. Your teens can love you in the morning and hate you in the afternoon. The smallest little incident can trigger an emotional outburst that can last for hours, even days. A new brain is being built. All of these changes begin around age 11. Our first meeting of the school year will be held Monday, September 14th, at the Van Bien Training & Development Centre. c) Gary Anaka – September 24th – 7pm at Duchess Park for Understanding the Teenage Brain; morning at Nusdeh Yoh and afternoon at Spruceland. d) Fall conference–October 24, 2015, at Civic Centre, full day. 11. Adjournment – Next meeting is scheduled for Monday, October 5th at 7:00 pm, Van Bien. A recent news story about a PAC on Vancouver Island that is missing $40,000 brings up the importance of PACs having financial controls. It is important for PACs to take precautions when it comes to dealing with money, such as having two signatures required, at least two people counting cash, regular financial reviews, and viewing original bank statements. This protects the PAC treasurer, as well as protects the PAC. Find out more about steps that can and should be taken at our DPAC conference, being held Saturday, October 24th!